Thursday Night is Burger Night at the Mill! 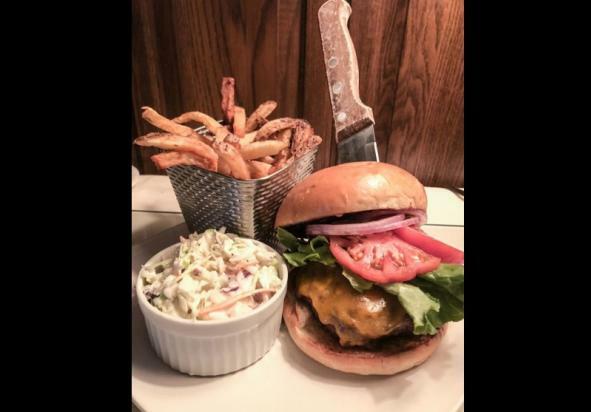 Stop by the bar or Hearthside Lounge from 5 to 9 p.m. and enjoy our gourmet, ½ pound, fresh ground Classic Cheese Burger with your choice of housemade coleslaw or fries for just $10. 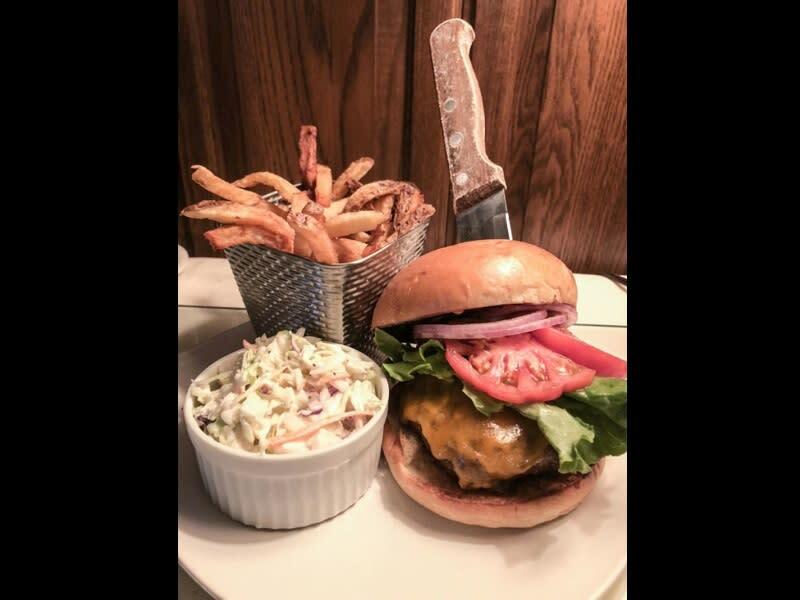 Nothing pairs better with our juicy burgers than one of our many locally brewed beers,so be sure to check out what’s on tap too.